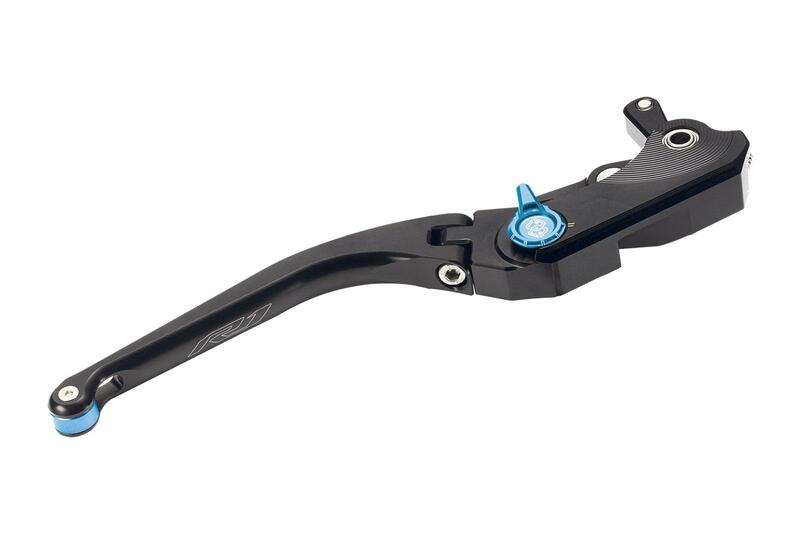 The two ball bearings in these levers from Gilles replace the bushings in the standard levers giving better feel and control. Day 14: MCN Great Christmas Giveaway! They’re made from billet and are available for both the brake and the clutch. They also give a five-step span adjustment via a click-lever. Careful though, at £133, it could be the start of an expensive parts habit. First ride: Is Ducati's new 959 Panigale Corse worth £1900 more than the stocker? When Ducati decided to enter the cruiser market, they weren’t messing around. Ducati’s 959 Panigale Corse is worth the extra cash over the standard model for its wow factor alone. It’s the ultimate expression of Ducati’s V-twin superbike. Ducati have built the Panigale V4 R to win the World Superbike championship and nothing else. Clever new Multistrada 1260 Enduro is friendlier than ever. Finally an American which has some bite! Ultimate Panigale is a handful to ride, but who cares when it looks this good?